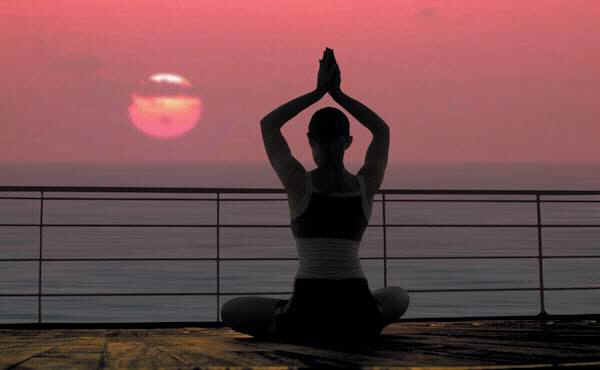 evoluzination: What does yoga and project management have in common? What does yoga and project management have in common? Yoga is a non-competitive sport. One of my teachers gives us for every pose three alternatives: the pose itself, modifications for beginners and the advanced pose. When I was thinking on what's the best way to give requirements to my developers I had this image of my yoga teacher's three levels and I thought it makes a lot of sense to apply this same concept when I give specs (specifications) to resources. For any one feature we want to implement, there is the functionality itself we want to implement, things we might like to have but are just nice to haves and things that would make the feature implementation just outstanding. When I give specs to my developers I like to give them options. This way, if something is getting them stuck and it was not a total must to implement the feature I won't be waiting a long time for something that was not essential to the goal in question. On the other hand, if all goes super well, they are aware of what the cherry in the cake would be and they will tend to implement the optimal solution if it's not totally out of they way. haha, yeap, any day we can have an "on the road chat" about it with the skype call forwarding that works great!